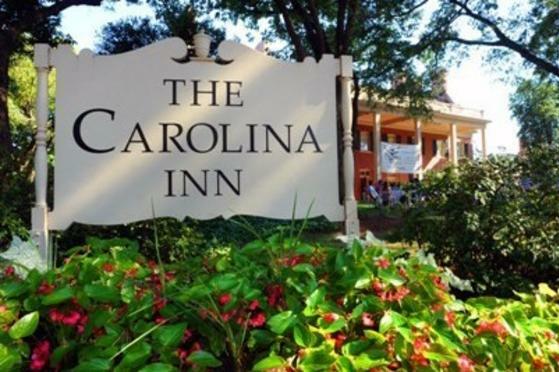 For UNC Chapel Hill visits, romantic getaway or family vacations, there’s no better North Carolina destination than The Carolina Inn. We deliver the ideal location right on campus, award winning cuisine, and beautiful accommodations. Pairing special amenities and discounted rates, our historic hotel makes spending time in Chapel Hill convenient and pleasurable with these vacation deals.